Angelina Granitz was born and raised in Wellington, Florida. She graduated from Alexander W. Dreyfoos School of the Arts as a Dance Major. She has had fourteen years of training in Horton, ballet, lyrical, jazz, contemporary and hip hop at Palm Beach Ballet, Sean’s Dance Factory, and Stars Dance Studio. She has been featured on So You Think You Can Dance and assists the national dance conventions Intrigue and The Pulse. She has been in many performances with artists such as Sean Kingston, Natalia Jimenez, and Andres Cuervo. 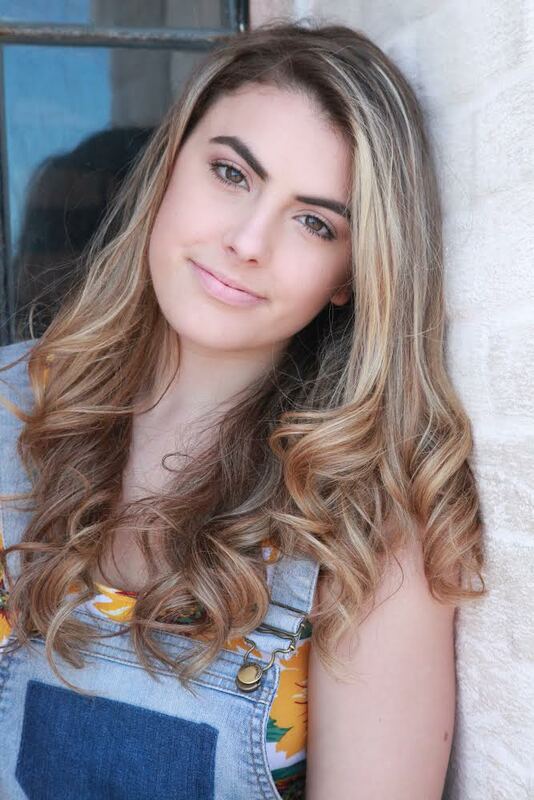 She has also been on screen in performances such as the Jo & Jax commercial, Radio Disney, and Univision’s Talent Showcase. Her goal after graduating Nova Southeastern University with a BFA in dance is to move to California and be a modern/contemporary/commercial dancer.